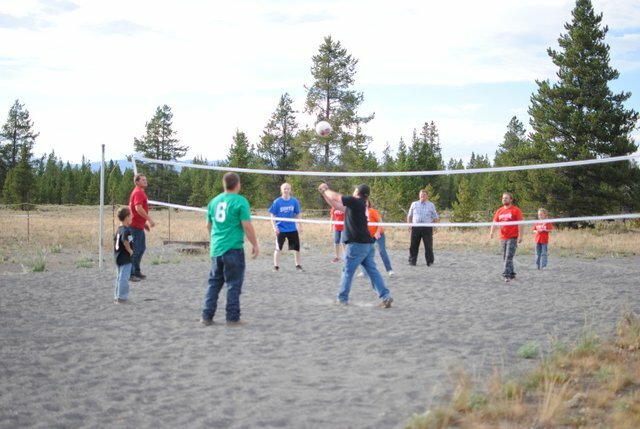 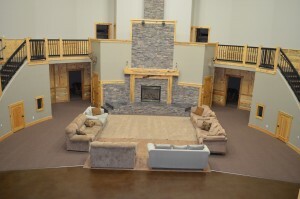 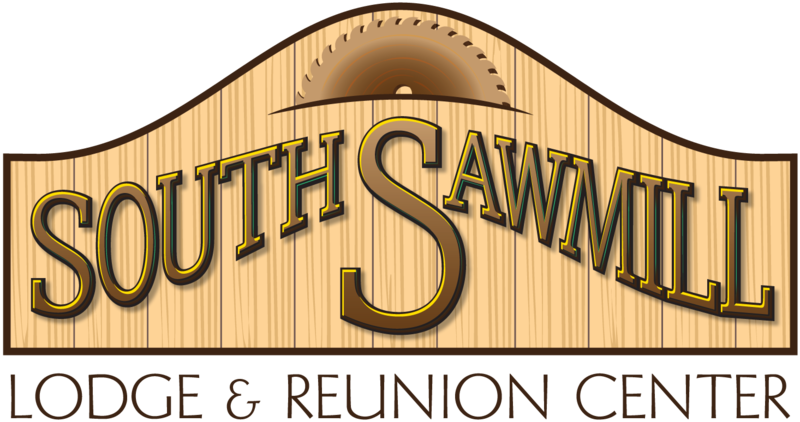 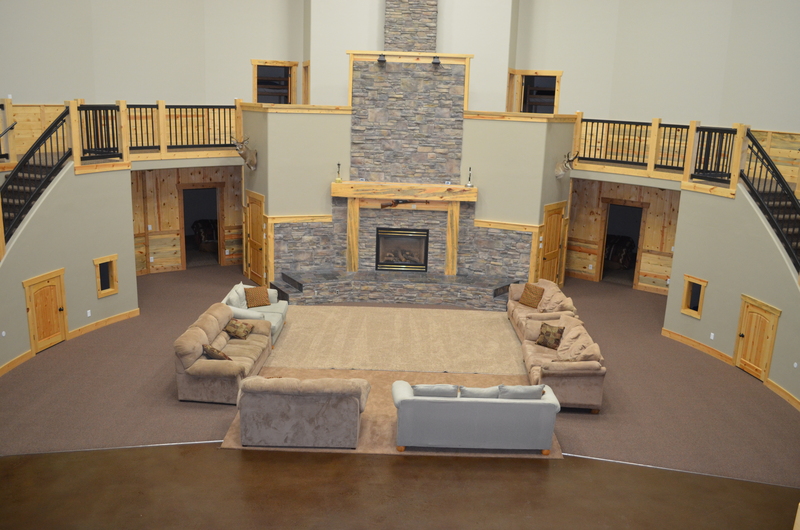 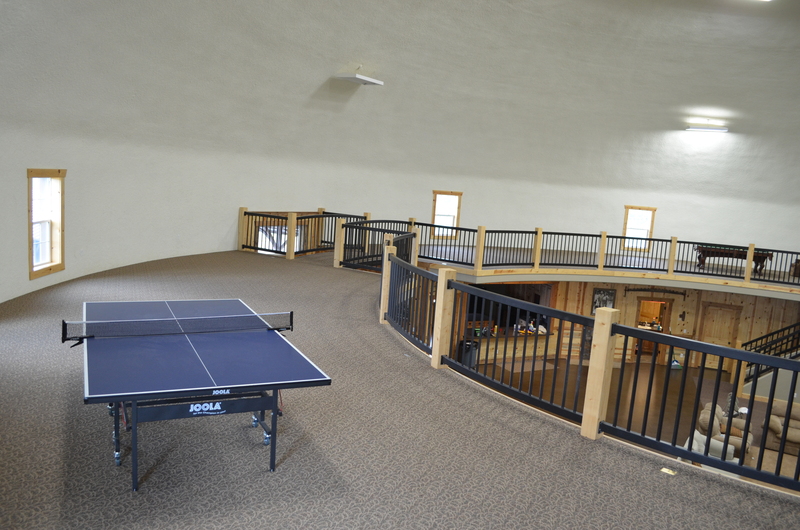 The South Sawmill Lodge and Reunion Center is the perfect facility for many types of groups including but not limited to hunting groups, family reunions, and snowmobiling parties. Basically anybody looking for the perfect lodging to meet all of their traveling needs. 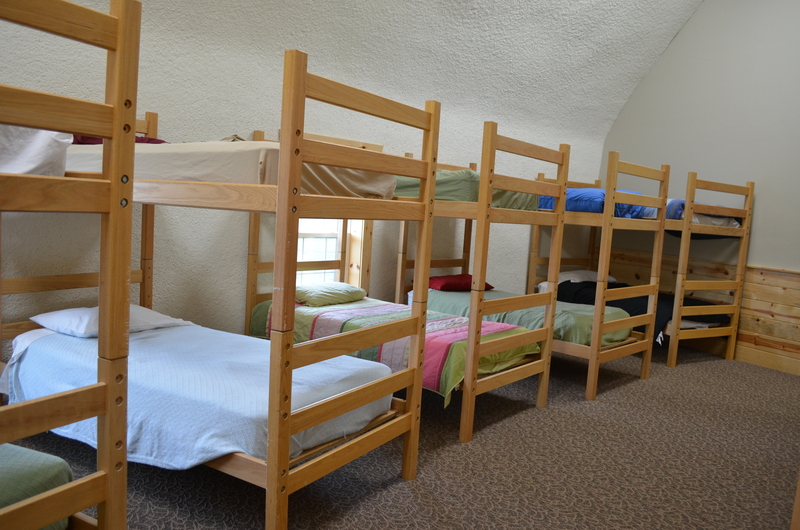 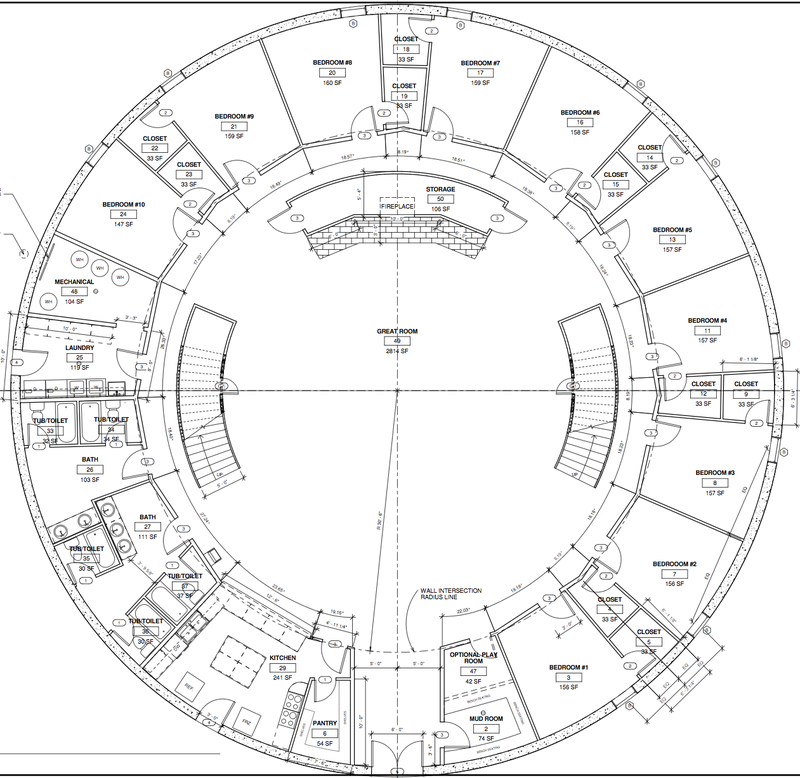 Our building is perfect because of its many amenities providing you with the ultimate comfort and space. Below is a list of the many things the lodge has to offer. 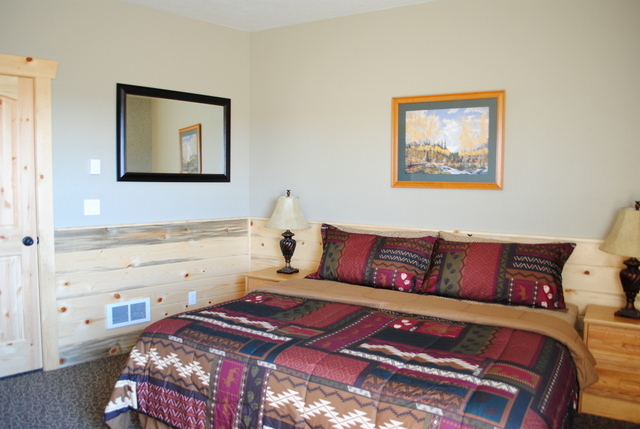 (All amenities on the main floor are handicap accessible including an ADA approved bathroom). 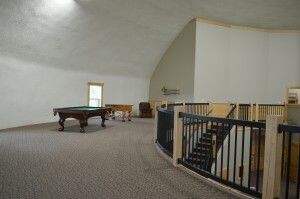 Plenty of space to entertain and accommodate the needs of your party. 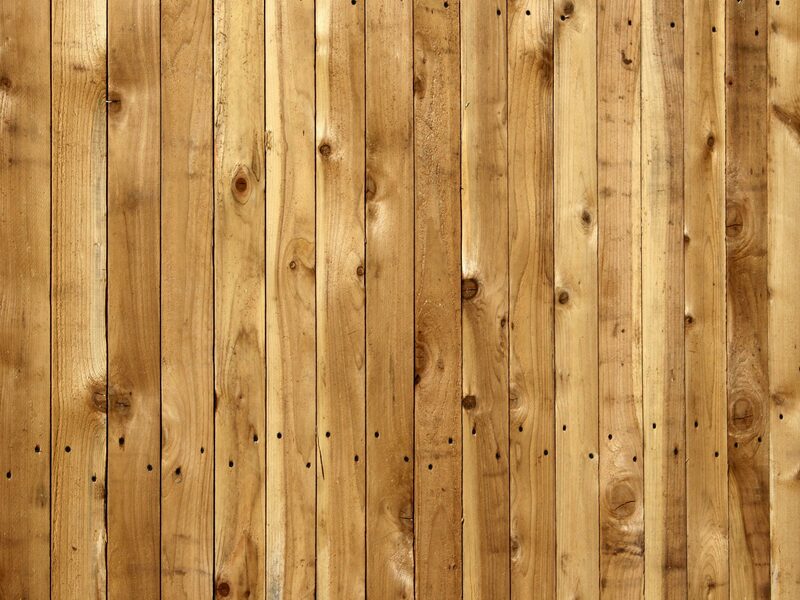 *Click here for more information on local area restaurants and grocery stores. 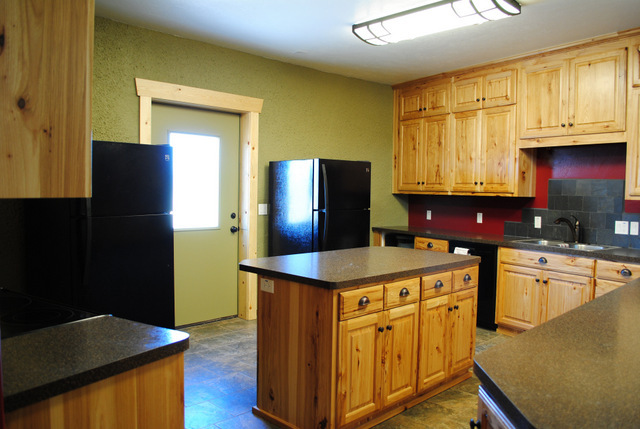 *Click here for a printable, PDF document containing a full list of kitchen inventory. 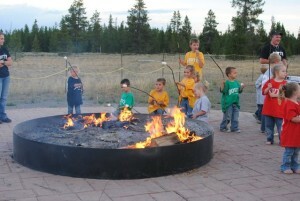 Large fire-pit for roasting marshmallows, singing songs, telling stories or any other evening time gathering – 12 chairs provided for outdoor use. 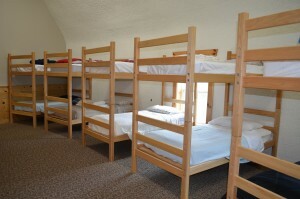 * Guests are expected to maintain a high level of cleanliness, however thorough cleaning and washing of bedding, towels, etc… is taken care of by cleaning professionals. 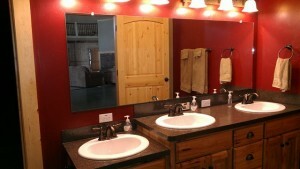 Cleaning costs are included in rent costs. 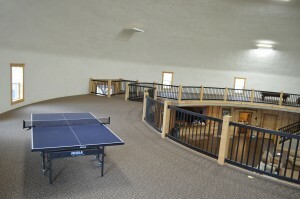 * Food is not provided by The South Sawmill Lodge and Reunion Center; however plates, cups bowls, utensils, pots pans, etc… are provided for your cooking convenience. Guests are to provide their own food.